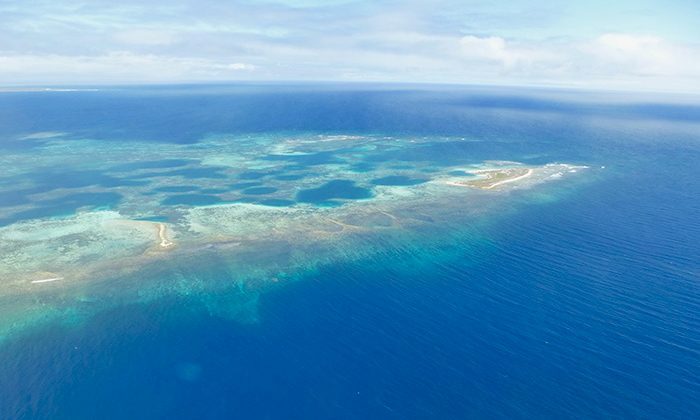 Sailors have known about the Houtman Abrolhos Islands for centuries, primarily because the most southerly coral reef in the Indian Ocean has a tendency to wreck a good ship. 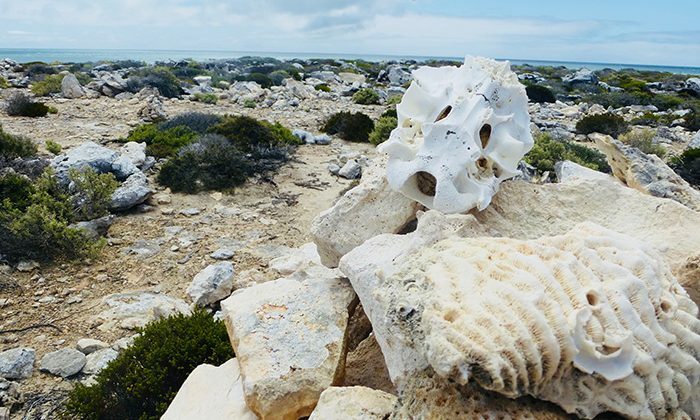 The centre of WA’s rock lobster fishing industry, the chain of islands that stretch over one hundred kilometres boast a storied and sordid shipwreck history, including the sagas of the Zeewijk and Batavia. 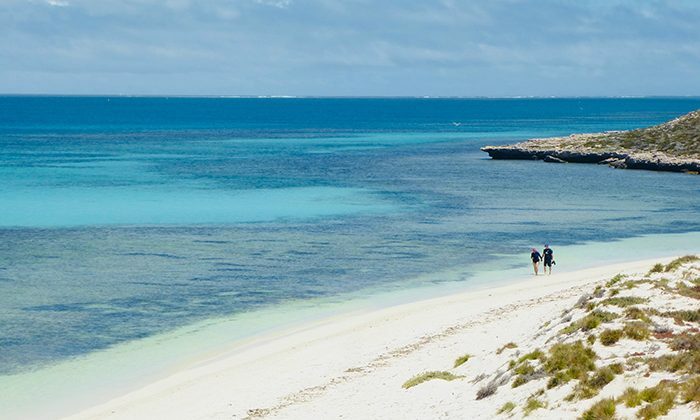 Take a scenic flight with Geraldton Air Charters to East Wallabi Island to learn all about the history, snorkel in Turtle Bay, explore desolate rocky sea cliffs, and walk the beaches under the shadows of patrolling osprey and white bellied sea eagles. Length of Trip : There are full day and half day tours available. Morning Tea and Lunch is provided on the full day tour. 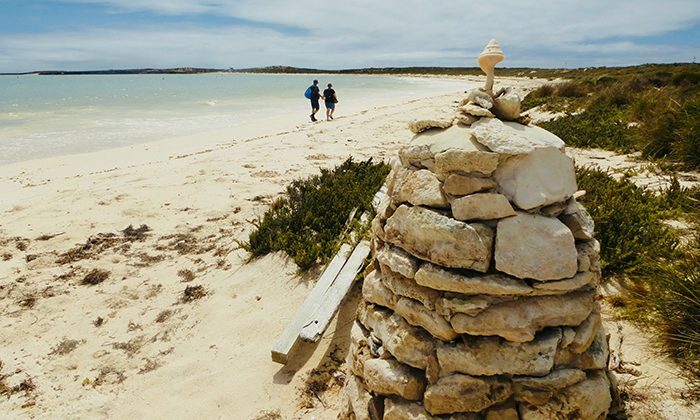 Click here for accommodation options in Geraldton. 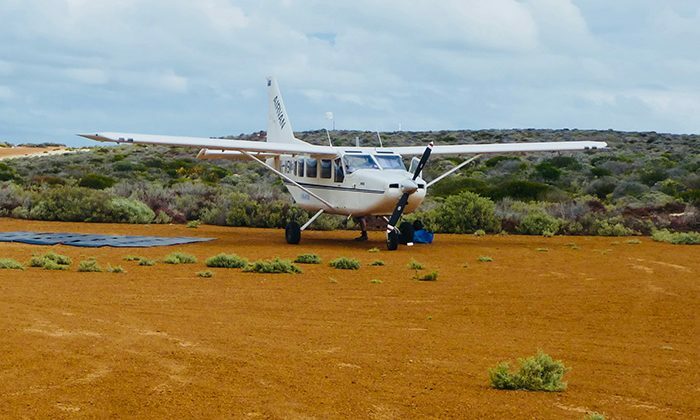 To find Geraldton Air Charters, head to the Northern Precinct of the Airport, just off Gordon Garratt Drive. The offices and departure terminal is located left as you approach the Airport Gate. Turn left about 60 metres after the Airport Gate and follow the road down. 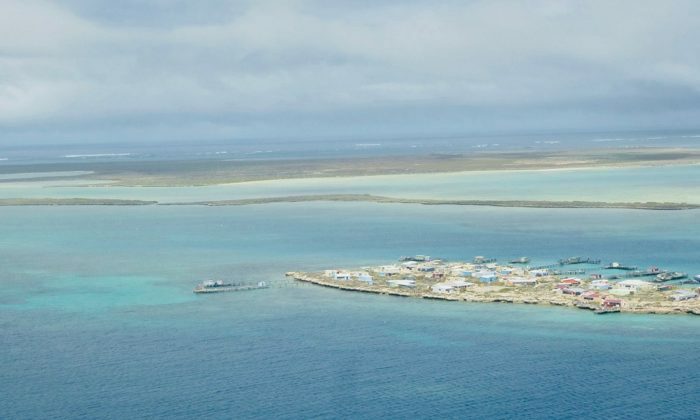 East Wallabi is the only island on which tourists are allowed to visit, with others fully protected as A Class Reserves, or only accessed for the exclusive use of commercial fisheries and aquaculture operations. 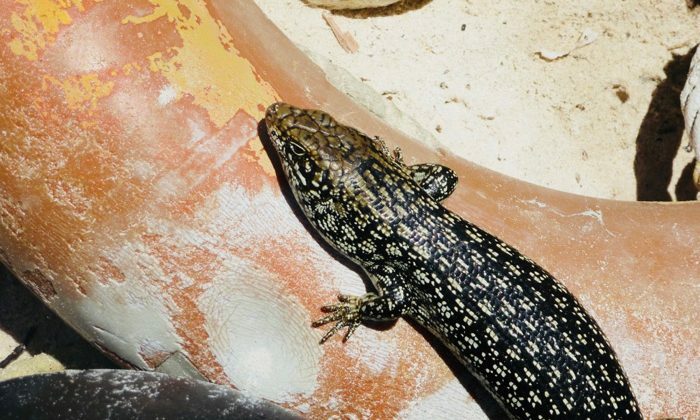 Do the Abrolhos Islands belong on the Australian Bucket List?